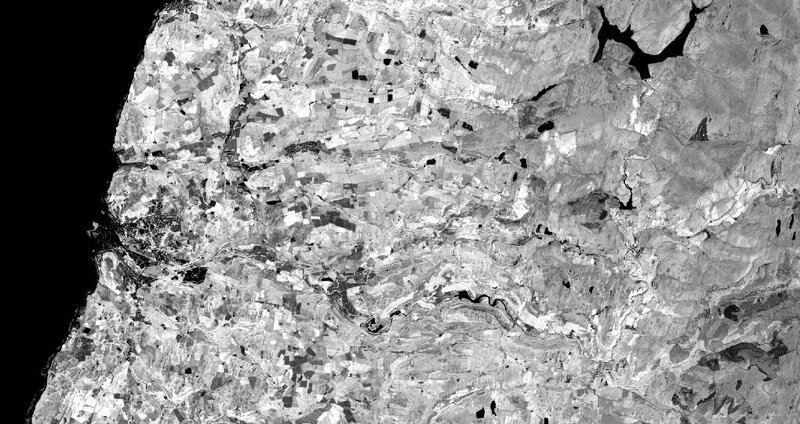 These images are derived from ESA satellite data. 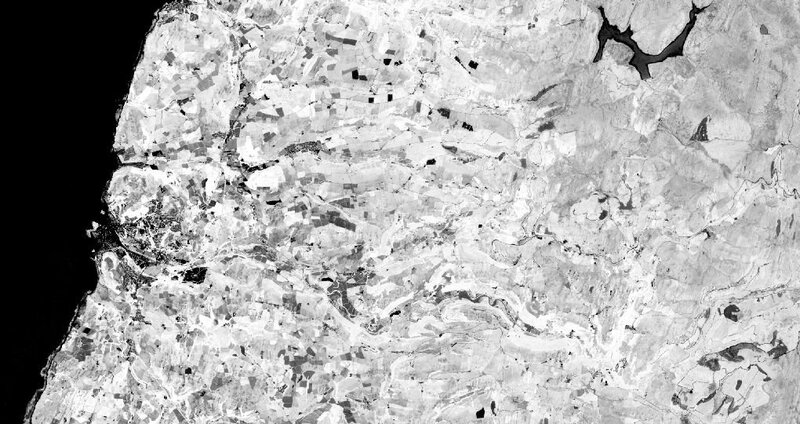 Seasonal images are derived from Sentinel-1 satellite data, which delivers all-weather, day and night, radar imagery of the Earth’s surface every 6-12 days at a spatial resolution of 10m. The optical images are derived from Sentinel-2 which provides images of the Earth at visible and near infrared wavelengths every 5-10 days. The data enables a user to identify different land cover, such as forests, agricultural regions, urban areas and inter-tidal extents. It can also reveal information regarding vegetation productivity and moisture in soil and vegetation. 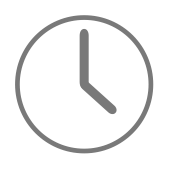 This information can be used in a variety of applications, to help detect, monitor and measure environmental activity and change over time. A measure of the strength of the radar signal (measured in units of Sigma 0). Band 1 (VV) shows surface scattering; a rougher surface or urban areas with lots of right-angled structures generates higher VV backscatter. Band 2 (VH) relates to volume scattering, randomly oriented volumes, such as forests, generate higher VH backscatter than flat surfaces such as bare soil. The basic backscatter product plus an additional ratio band. The ratio band helps visualise the product in an RGB composite, and also provides a measure of vegetation density. 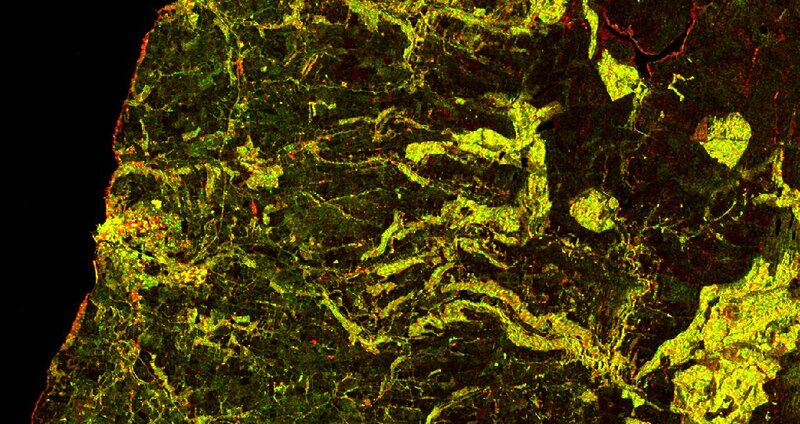 The ratio correlates well with biomass similar to optical indices such as NDVI NB: Backscatter products can also be produced on a decibel (dB) scale. This is useful for visualisation as you can see more detail in vegetation but should be avoided for analytical purposes. True colour composite. Useful for customers to visualise their AOI and see change for themselves. Science ready product providing surface reflectance of 10m channels in wavelength order (i.e. Blue, Green, Red, NIR). Suitable for visualising, producing indices and classification. 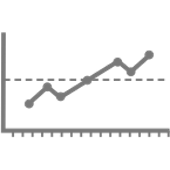 Measure of vegetation productivity (measure of greenness). Similar to NDVI, EVI is used in areas of dense canopy where the large amounts of chlorophyll can affect NDVI. EVI helps to correct for soil background signals and atmospheric influences. In areas where vegetation is sparse and soil is visible, OSAVI can be used to assess the abundance and vigour of vegetation. It is similar to NDVI, however it compensates for the effects of soil reflectance. Predicts plant nitrogen status. Can be used to estimate plant parameters and yield potential. Using MNDWI is one of the most popular methods for water body mapping. It overcomes the shortcomings of NDWI by using shortwave infrared to replace near infrared used in NDWI. In the last few decades it has been widely applied to produce water body maps at different scales. An increase in PSR indicates increased canopy stress, the onset of canopy senescence and plant fruit ripening. Applications include vegetation health monitoring, plant physiological stress detection and crop production and yield analysis. To download free composite imagery simply choose a season, select a tile on the map and then click on the download button. As a Premium user you can either upload a shapefile or use the polygon tool to draw on the map. The polygon tool enables you to select precisely the area or region of interest that you want to download data for. Once you have defined you area or region you can then select from a range of different products, RGB imagery, NDVI, OSAVI etc. Then select the date range and click on search. An introduction to Environment Systems' Data Services - a new FREE and OPEN data service with options for Premium and Enterprise users. Now anyone can access earth observation satellite data. Initially covering Great Britain. A short video describing how you can use Environment Systems Data Services and satellite imagery in agriculture. This simple user story illustrates how a Forest Manager might be able to use satellite data. 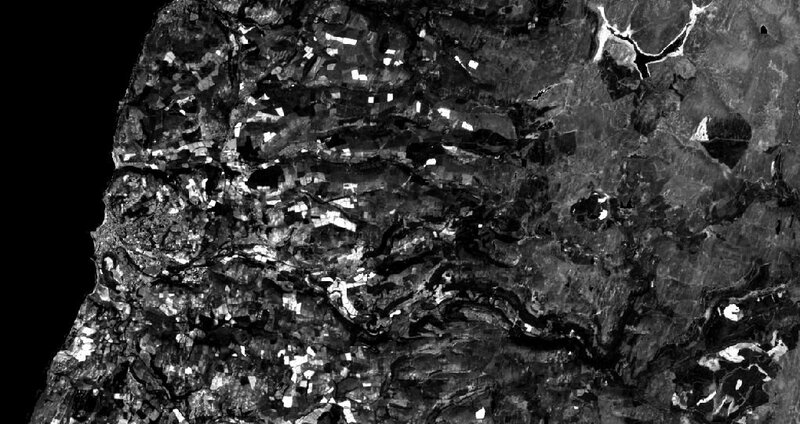 Environment Systems Data Services provides FREE and OPEN access to Sentinel 1 satellite data. Go to: http://data.envsys.co.uk, sign up for an account and you can download UK composite imagery. This is a simple user story to illustrate how satellite data can be used in an agricultural context. 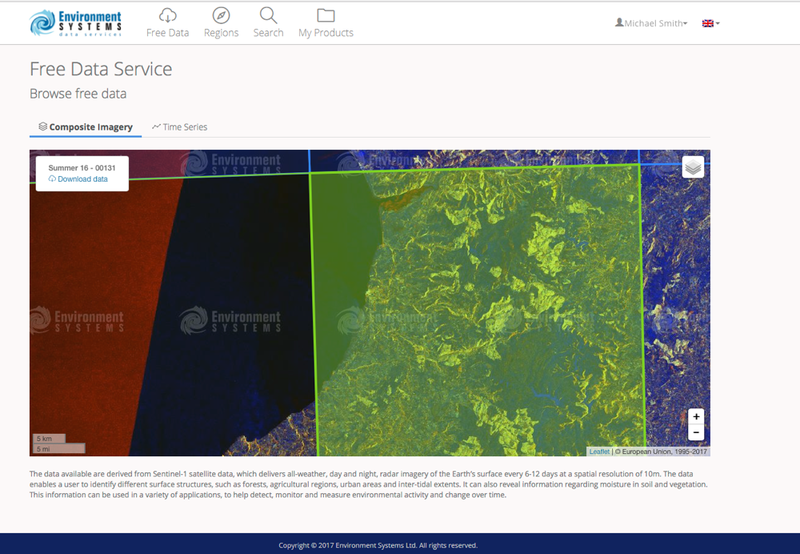 Environment Systems Data Services provides FREE and OPEN access to Sentinel 1 satellite data. 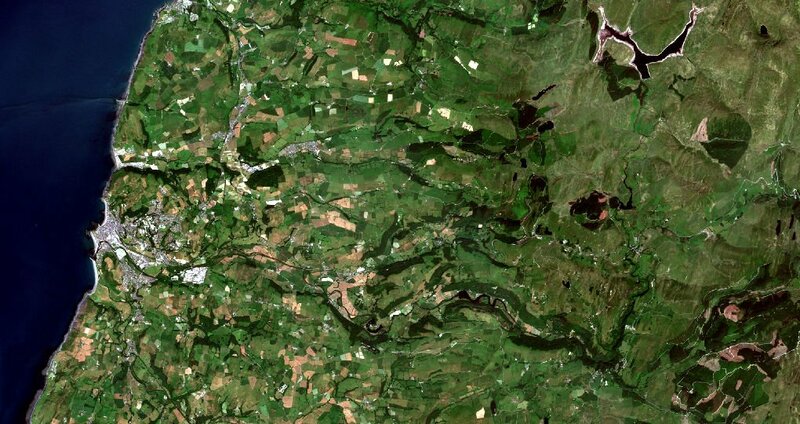 Go to http://data.envsys.co.uk sign up for an account and you can download UK composite imagery. The understanding and interpretation of radar images is nuanced and it is important to remember that the radar “sees” in a very different way to the human eye. However, by taking the time to understand the different polarisations of the radar signal, even those new to radar imagery can extract powerful evidence and insight. 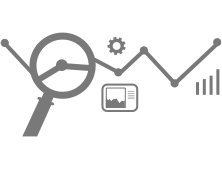 Find out more about how our Data Services can help you. 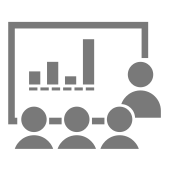 Learn more about how to access the data, find out about the many indices available and much more. Still want to know more? Then please contact us. 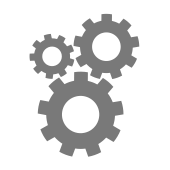 Our Data Services platform is built on modern web foundations and a scalable 'Cloud' infrastructure. 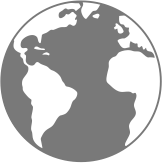 We pull Sentinel data from European Space Agency servers, process the data in the Cloud, and store multiple indices and radar data enabling users to select only the data that they actually need. Users of our free service can view and download composite data. 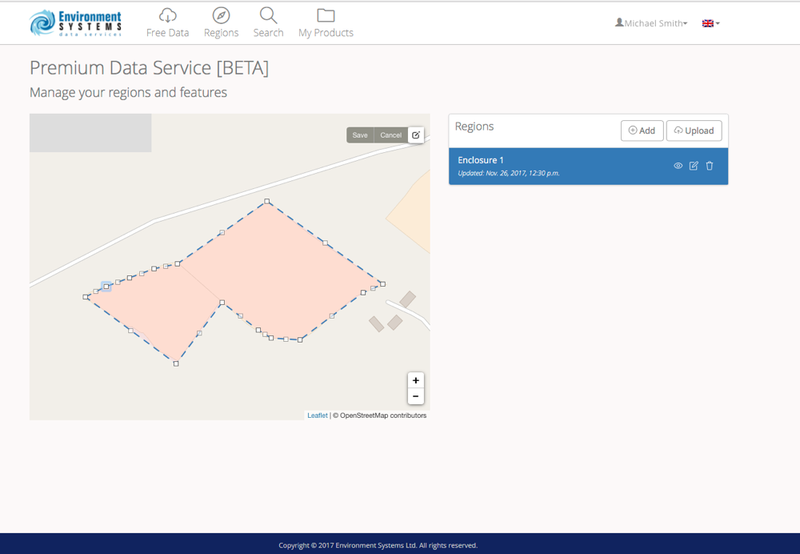 Premium users can choose specific regions by using the mapping tools or by uploading a shapefile. They can choose to request data over specific points in time and from a wide range of indices such as NDVI or OSAVI. 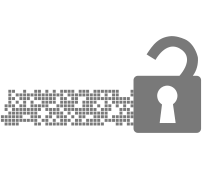 Our Data Services are supported by an OpenAPI compliant with the Swagger/YAML standard. 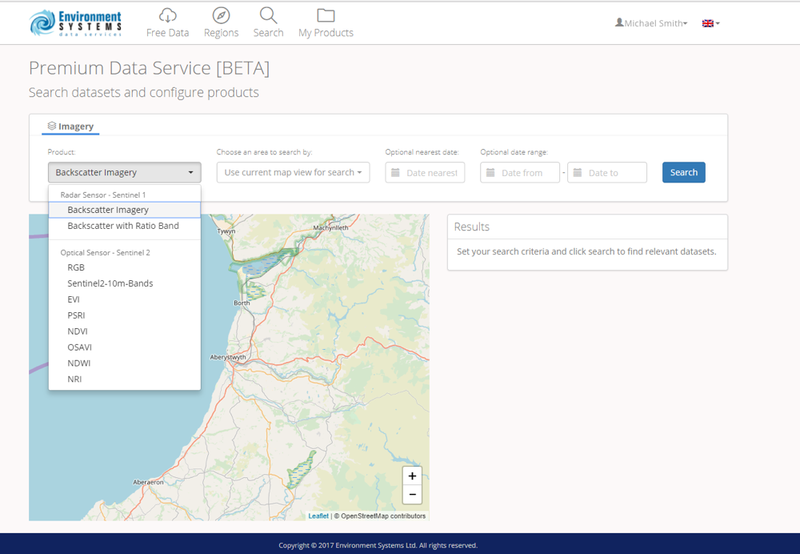 All the functionality available through our Data Services web portal, can also be achieved programmatically through the use of this API, including defining regions, searching our holdings and requesting products. 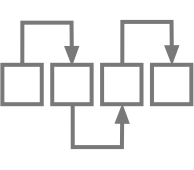 The use of OpenAPI standards facilitates access by allowing, for example, the automated production of 'stub' connectors, for rapid deployment of software that can connect to and utilise our services. 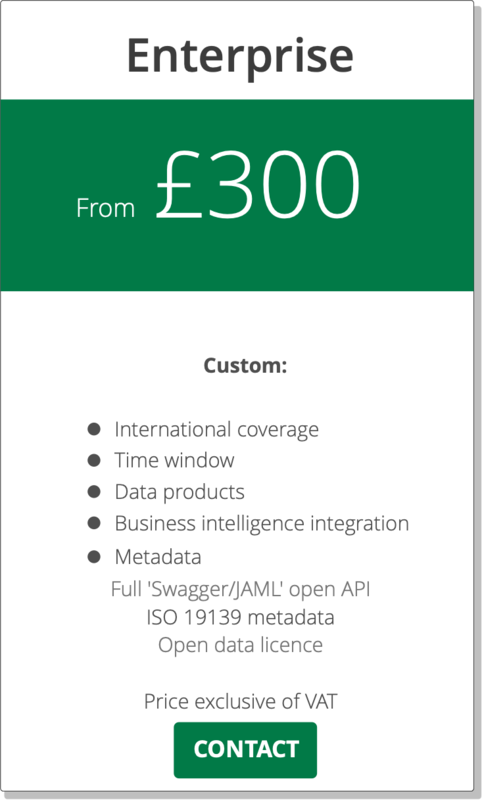 You can access our Swagger/YAML open API description here. 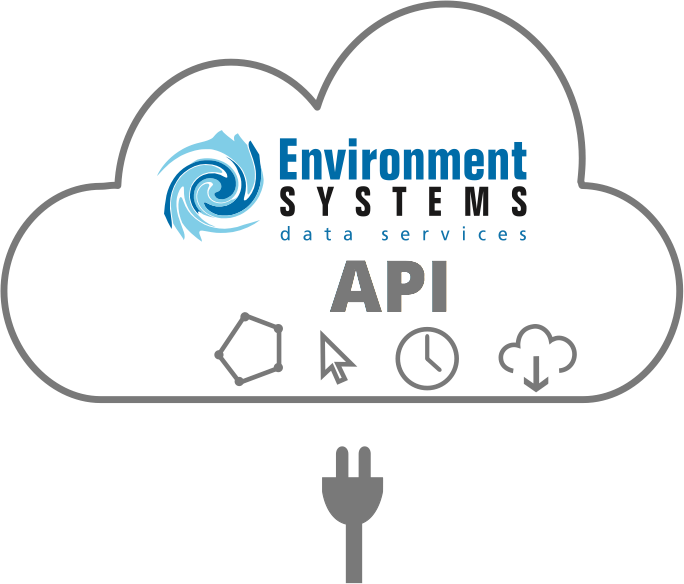 If you want to speak to someone about our Data Services API please contact us. Radar imagery is affected by topography. 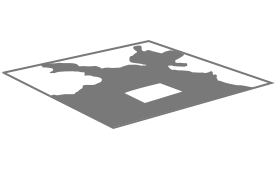 Environment Systems Data Services automatically correct for this providing terrain flattened imagery as standard. 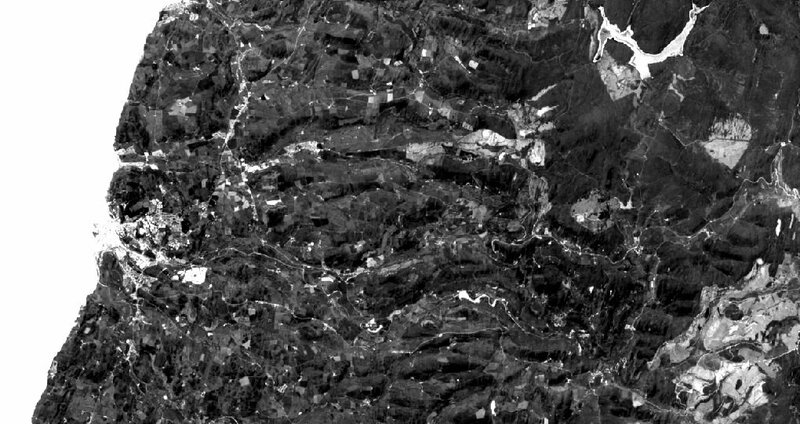 The image on the left is an uncorrected Sentinel-1 image where you can see how the mountains in Snowdonia distort the radar signal. 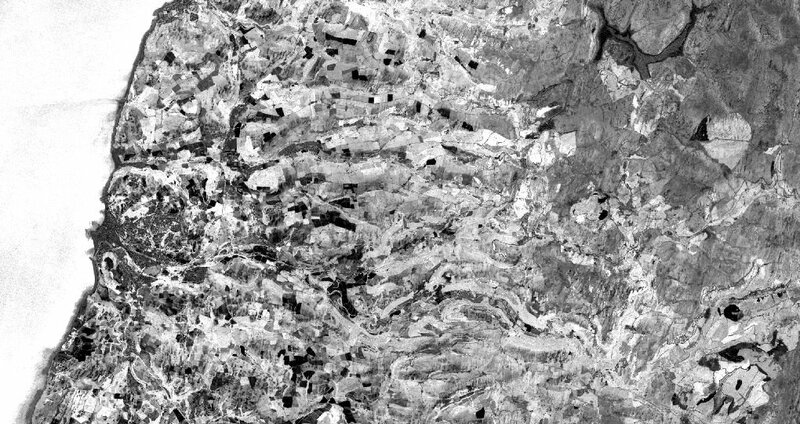 The image on the right is an example of our terrain flattened imagery where problems caused by topography have been removed using clever algorithms. Ensure you get the most from Sentinel-1 imagery by downloading it from Environment Systems Data Services straight to your desktop! To demonstrate how it is possible to map, model and monitor a variety of indicators using our Data Services, we have introduced this 'Demonstrator', a site where it is possible to view and interact with examples of what can be achieved. We have chosen two areas within the UK which offer diverse environments and land-management activities. 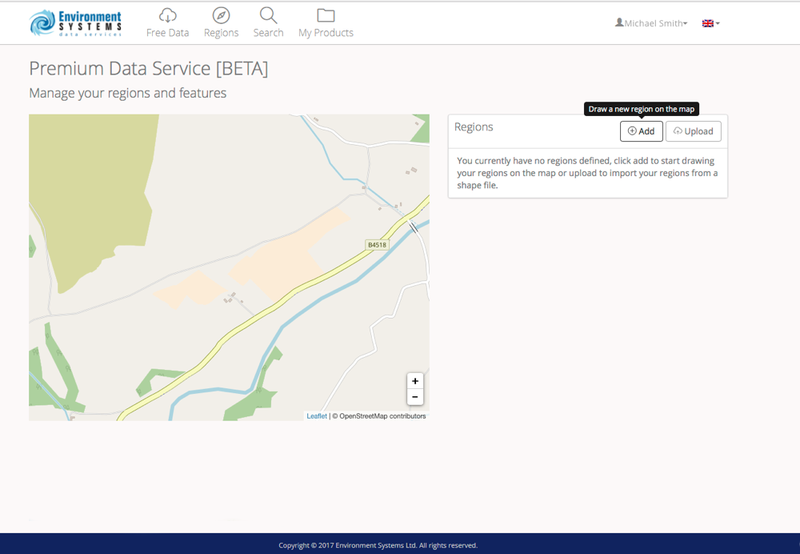 The initial maps you can see on this site have been created by combining our Data Services products with other freely available open data, using open source GIS software. All the maps shown here are free to download under an open licence, once you have registered for a free Data Services account. 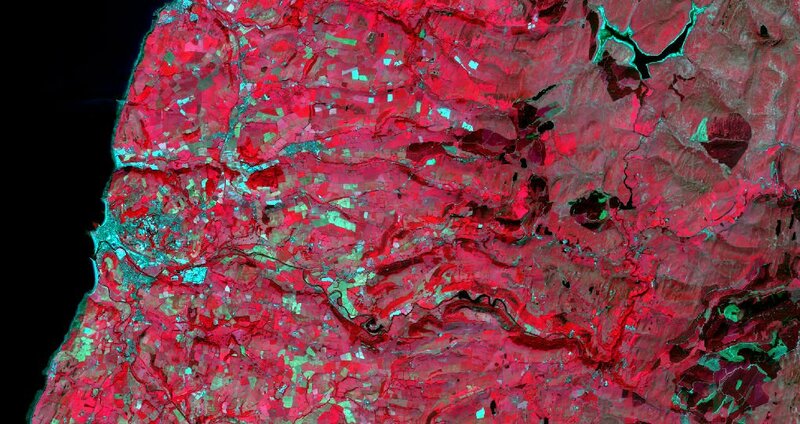 The proliferation of open data, including Earth observation imagery from new and existing satellite constellations, is opening up exciting new opportunities in environmental and agricultural applications. 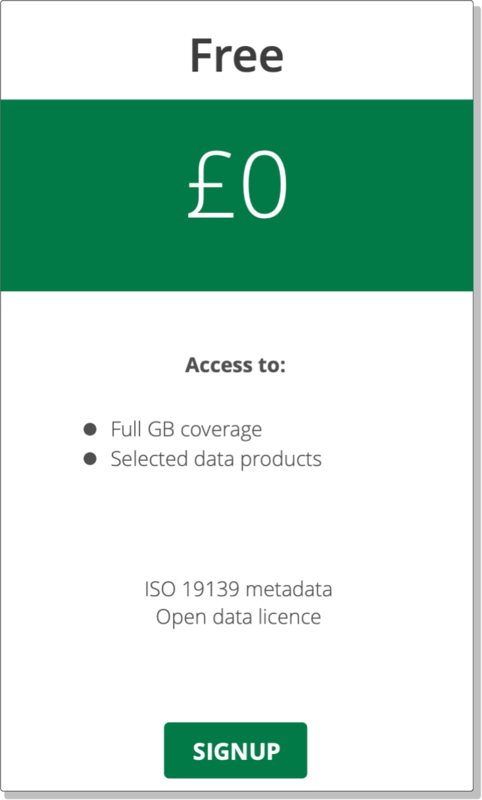 The open data contained in our Data Services product offering is released under a Creative Commons licence in support of the open data movement. 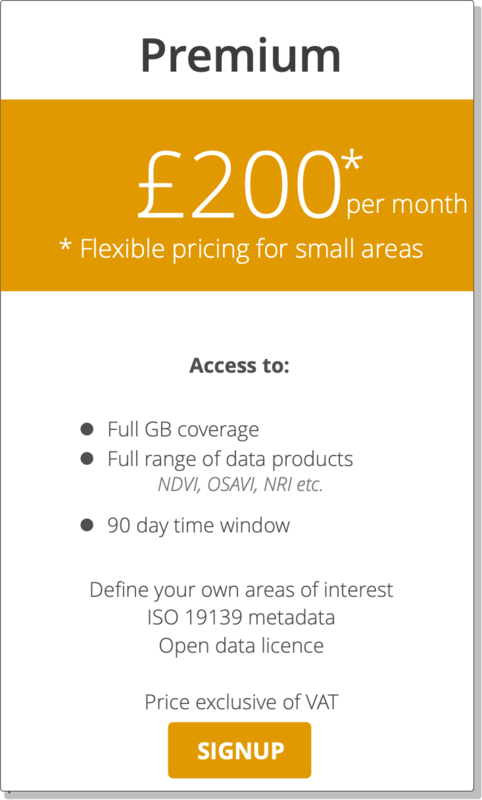 Find out more about open data. 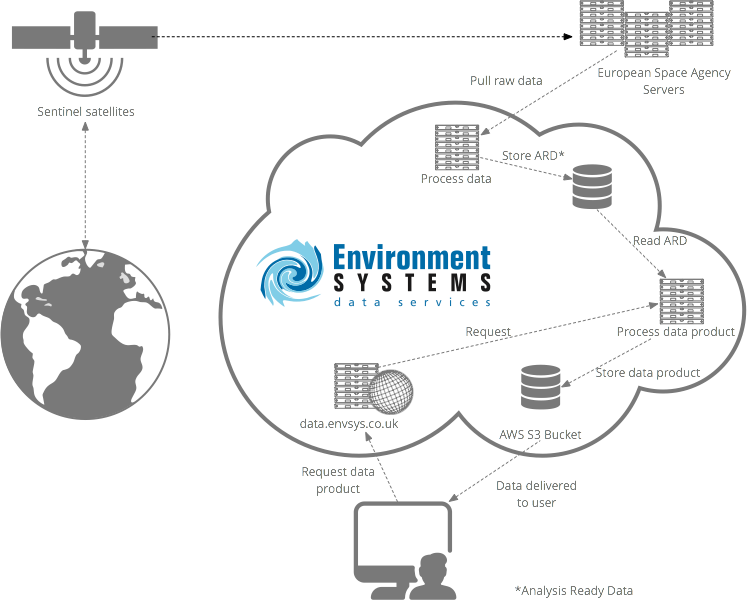 Environment Systems Data Services are built on world class open data. 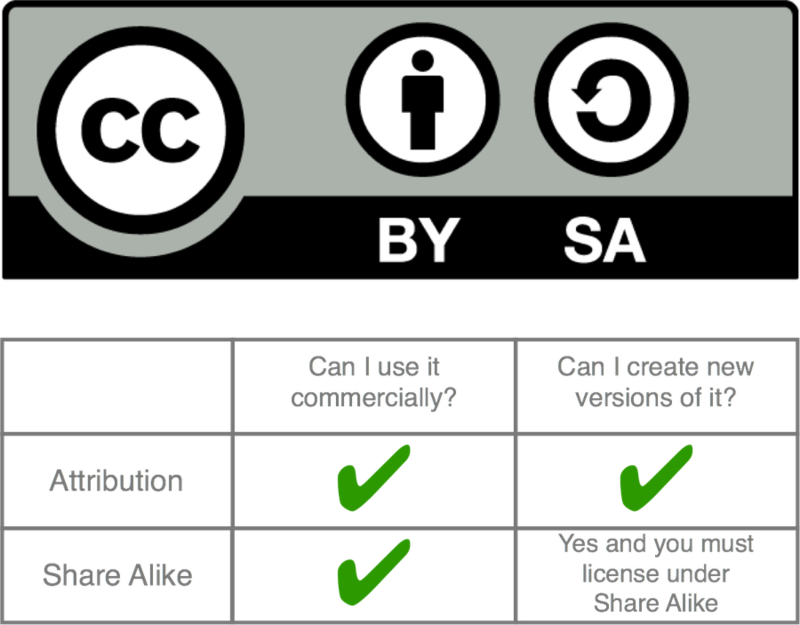 In order to continue our support of open data, the data made available through this portal are licenced under Creative Commons.